Facebook just announced a big decision that could affect the way you market your business on the social media platform. The embattled social media giant faced yet another serious allegation last week after it allowed marketers to run discriminatory ads against the disabled community and other racial groups. Facebook has, since then, announced that it will take the necessary steps to prevent such incidences in the future. The company vowed in an official statement that it would put new limitations on advertisers by removing over 5,000 categories which allow them to select their target audience for a particular advertisement. According to Facebook, the new move will prevent marketers from misusing the social media website’s ad feature for discriminatory practices. The discriminatory complaint was filed last week by the U.S. Department of Housing and Urban Development (HUD) which claimed that home sellers and landlords were violating the Fair Housing Act through Facebook advertisements, and the social media giant had knowingly allowed this practice. HUD accused Facebook of breaking the law by giving advertisers the option to exclude certain groups from their target audiences. Anna Maria Farias, Fair Housing and Equal Opportunity’s Assistant Secretary, says that Facebook has been collecting personal data on millions of Americans only to sell it to advertisers and allow them to discriminate – which is equivalent to shutting the door in someone’s face. In response to Farias comment, Facebook said that it clearly prohibits users from engaging in discrimination in its advertising policies. The company vows to uphold its advertising standards and take strict action against those who fail to adhere to the social networking site’s rules. 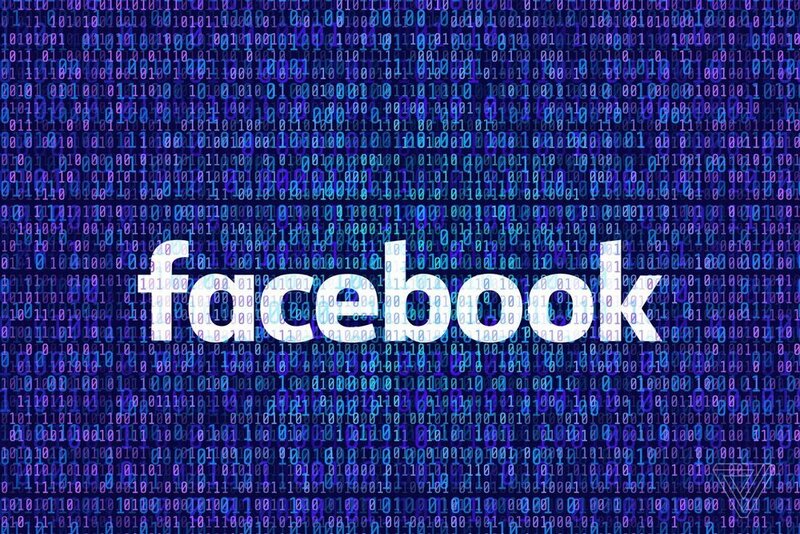 Facebook has now identified 5,000 targeting options that could potentially be exploited by advertisers for discriminating against certain groups. It said that the options have been used responsibly by advertisers in the past to reach their target audience for a specific product or service but there have been a few cases of illegitimate uses which have forced Facebook to reconsider some of its ad options, especially those pertaining to race and religion. The social media platform is also planning to create a new non-discriminatory certification that all U.S. advertisers will have to complete before running an ad related to real estate, employment or credit. The certification, available on the website’s Ads Manager tool, will provide the necessary information regarding the advertising policy and require users to register their compliance through a form before proceeding to publish an ad. The certificate will only be available in the U.S. initially but with time, it will reach other countries as well. 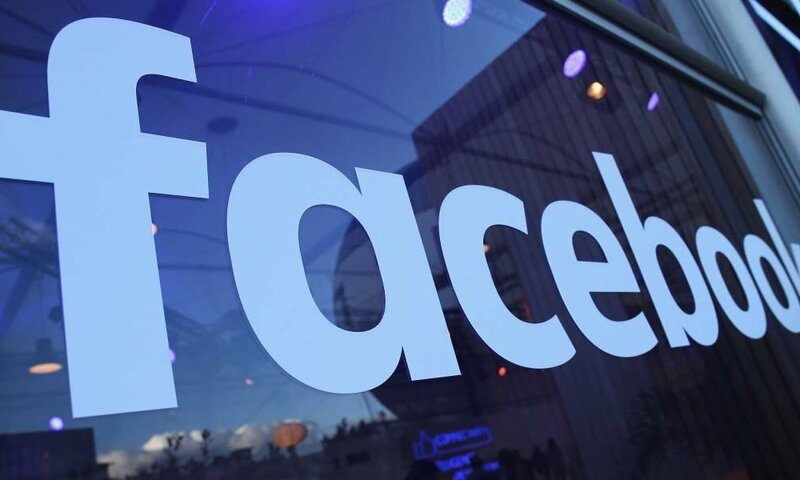 Facebook has run into similar problems in the past and despite its assurances to improve the platform, incidents of discrimination through its ads continue to emerge. Just earlier this year, the website vowed to hire more ad reviewers and use various machine learning techniques to catch any discriminatory advertisements. It also added a new prompt to its Ad Manager tool reminding advertisers to read the anti-discriminatory policies before creating a campaign. But the issue isn’t that advertisers have been choosing options to target certain groups with their campaigns, they have actually been using them to exclude certain groups on the basis of their ethnic, racial, religious or gender preferences. 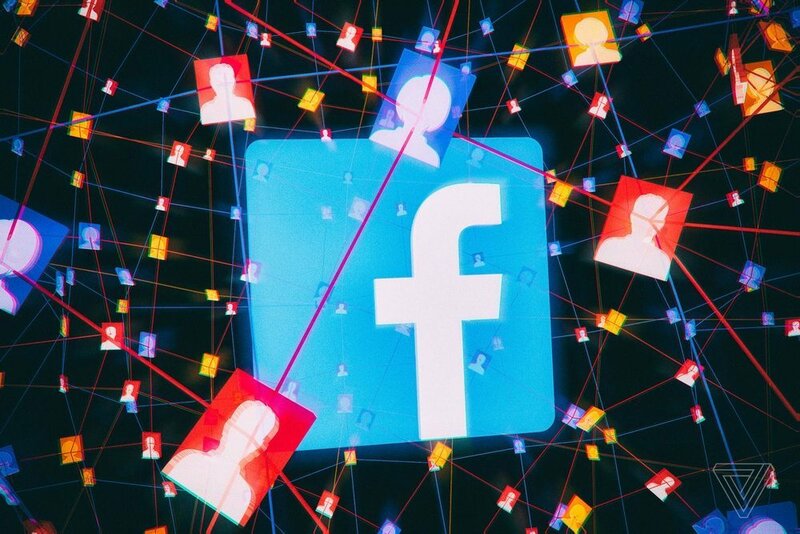 In April, Facebook announced that it will be closing thousands of categories to prevent discriminatory practices but criticisms against the company’s ad targeting tools continue to flow. In 2016, a report by ProPublica surfaced which claimed that advertisers were exploiting Facebook’s targeting options to exclude certain racial groups from employment and housing ads. After the news exploded in mainstream media, Facebook issued a public apology and took down its ethnic affinity targeting option. It also updated its policies to add more strict rules and even launched new tools to catch any illegal ads before they could go up. More recently, Facebook came under fire once again for letting advertisers exploit people’s religious and political beliefs for certain advertisements. European data protection laws have clearly stated that such beliefs are considered sensitive information that shouldn’t be used for ad targeting.